Managing your lab requires constant communication with third party vendors, which means that principal investigators need to learn how to build and maintain supplier relationships. You've likely heard this statement at least 100 times before: Technology is changing the way we all conduct business. 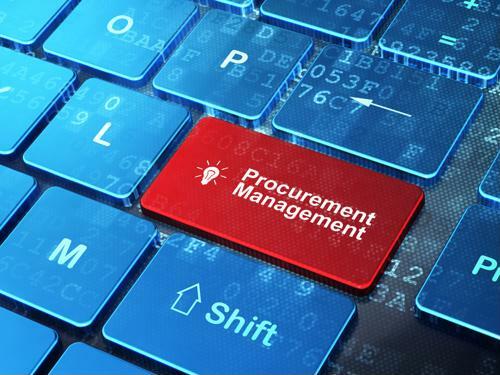 However, there is a lot of truth to these words, especially in regards to procurement.